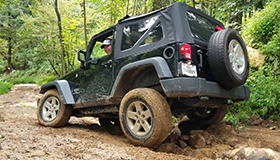 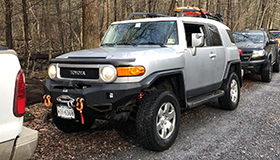 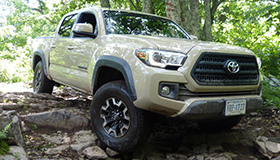 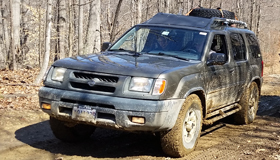 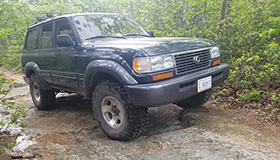 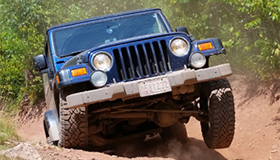 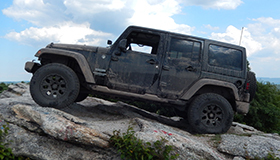 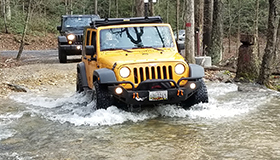 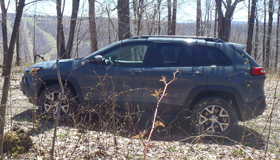 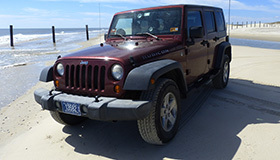 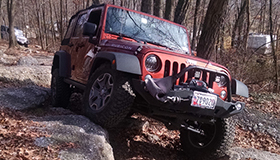 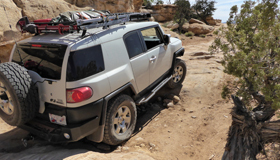 Members | Capital Off Road Enthusiasts, Inc.
Drives a 2007 Toyota FJ Cruiser. 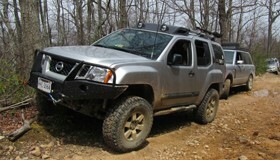 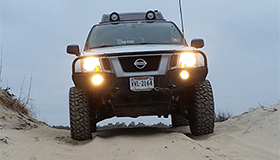 Passenger in a 2012 Nissan Xterra Pro-4X. 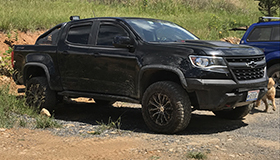 Drives a 2017 Chevy Colorado ZR2. 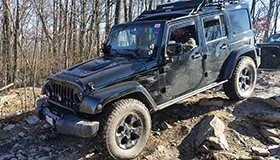 Drives a 2016 Jeep JK. 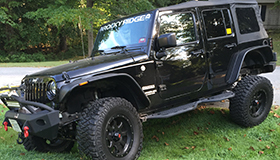 Drives a 2015 Jeep JK.